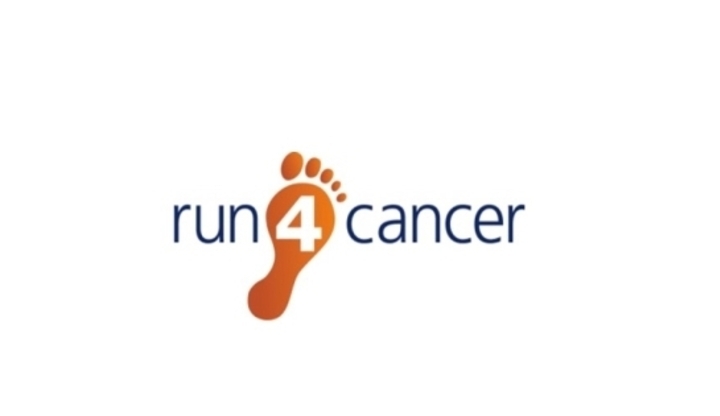 Run 4 Cancer News > George Redmond will run in The Pumpkin Marathon! George Redmond will run in The Pumpkin Marathon! On Saturday 3 November 2018, George Redmond will be joining many other runners taking part in The Pumpkin Marathon. The marathon involves a night of running and plenty of opportunities to be scared lf around the lanes of Lightmoor, near Telford. Please sponsor George and leave your words of encouragement below! Donation Form : George Redmond will run in The Pumpkin Marathon! Hope the training goes well mate. Good Luck! Good luck George. Hope the pumpkin suit doesn't chafe! Have a good one George! looking forward to hearing about the muddy slope on lap 30! eeeek! Go on George! Good luck. Come on George, pull your finger out and hit a PB! Drink plenty of water in this heat. Good luck! Well done, hope it goes well !